On 29th November 2012 political representatives and aspirants for the constituency and ward, NGOs / CBOs representatives, religious leaders, elders, youths, people with disability women representatives and provincial administration gathered at Mathare Valley Polytechnic to be addressed by the local IEBC representatives. IEBC had their agenda while most people had questions, which they wanted addressed. IEBC wanted to sensitize public about voter registration in Mathare constituency, perception on the public on BVR kit, public, violence, role model and morality. When it came to questions, public were more concerned about accessing identity cards, extension of voter registration, transportation of voters into Mathare, voter education and the process which was used to recruit educators, what are the current numbers of registered voters and target for each ward? From the meeting it was clear that the public agenda and that of IEBC was different. During the meeting, an aspirant brought a public address system to the meeting, which the public rejected. The IEBC officials should have rejected this move. By accepting ‘resources’ to facilitate an IEBC meeting from an aspirant amounts to being compromised. During my time with Map Mathare I was surprised to find that in my area, Mathare North, there are only three government schools: Mathare North primary school, Drive inn primary school and Ruaraka high school. The fourth school collapsed. In the year 2006 the government released twenty million for the construction of girls high school. The money was misused and the project collapsed after six month. Most of the formal schools in Mathare were constructed by Nairobi city council in early eighties but due to corruption with top officials, the status of these schools are diminishing. The schools problems are poor performance in national exams, lack of teachers, a lot of children per class thus making it hard for teachers to teach. This is why many parents prefer to take their children to informal school. Lack of food – many students are sleepy and unable to pay attention in class because there is not enough food for them at home or in school. They say the presence of informal schools means that Kenya has two levels of education: One for the children from the slums, another for the children from better conditions. There is a very big need of the government to assist this informal schools in Mathare because the problems are big and are spreading throughout Kenya. He wants to be a teacher. James has been greatly influence by her class teacher who is kind and always ready to assist. The teacher also takes time to know how he is fairing at home more than his mother. He believes that being a teacher will make him be like the teacher. Kenrich Avoga, 13yrs: He loves cars especially white ones. 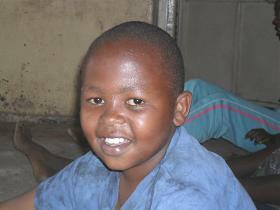 His dream is to drive a big truck full of goods from Kenya to Rwanda. 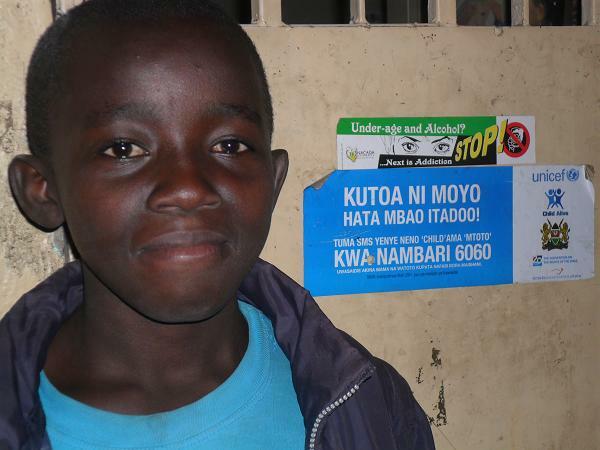 Godfrey Nderitu, 13 yrs: He has never taken a ride on a ship and he also loves being in the ocean. His dream is to work in a big ship like Titanic as he has watched the movie. He wants to be a coxswain. 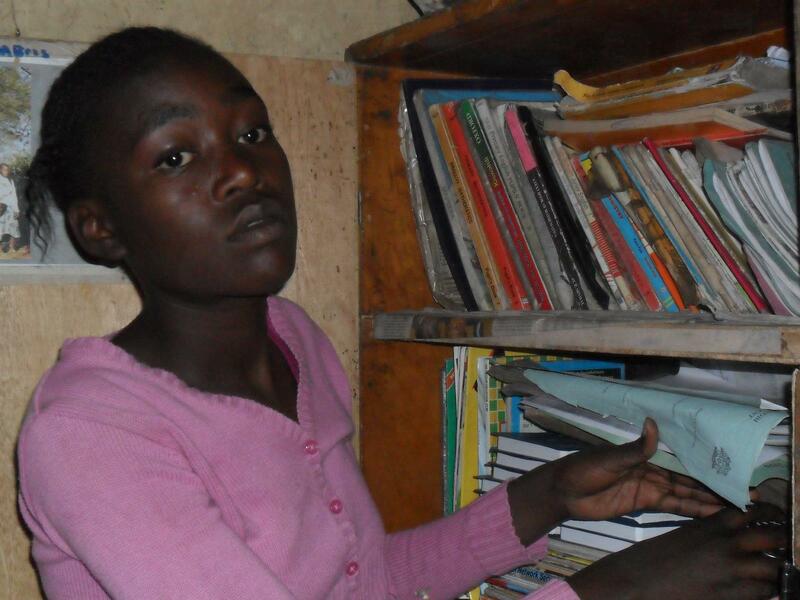 Rachael Wanjiru, 15 yrs: Rachael loves computer. She wants one day to own a computer company. She wants to be a computer engineer. Clementina, 14 yrs: She wants to be a lawyer because there are so many injustices in her community and those suffer most are women and children especially girls. Clementina believes its all through being a lawyer that she will be able to protect women and children. 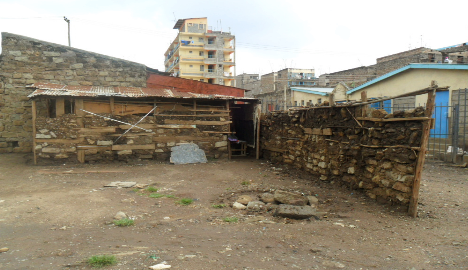 Issa Ismail, 15 yrs: Issa is not happy with the way houses have been constructed in slums. There are no playing grounds for small children. He believes that he will design good estate that children into account. Free Primary Education: Is it Real? It is early November 2010 and parents are seeking space for class one while others want to transfer their children because of issues related to relocation, job transfers or fees. My neighbor, Mrs. Kamande was on the same trail seeking to transfer her two children to public school from high cost primary school. Reason being that she feels that her children lack social skills she acquired in public school when she was young. 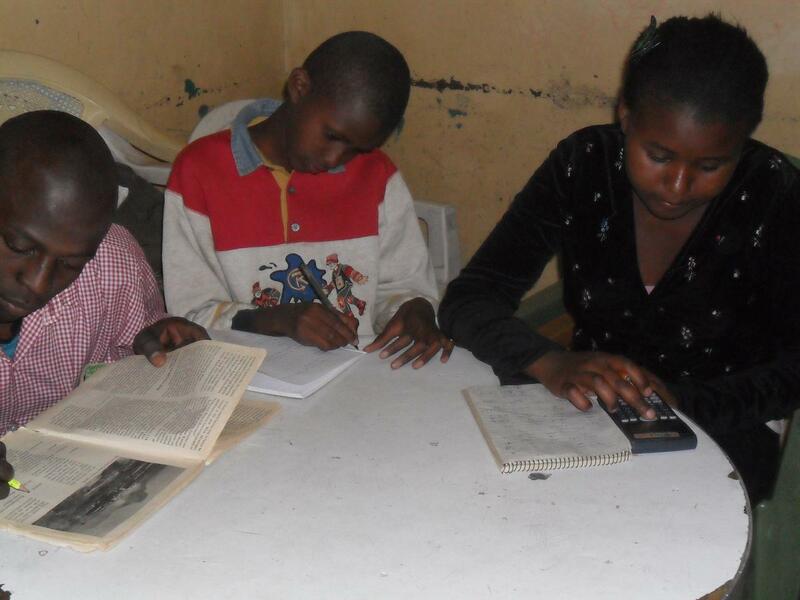 She was issued with a long list of requirements which included: school desk at Ksh.2,500; registration Kshs. 1,500; Tp Kshs. 300 per term; Tuition fee Kshs. 1,000 per month. On top of this, one has to buy text books, exercise books and school uniforms. For Mrs. Kamande this was not about money or a lot but the reason she decided to share this was total different. She was simply asking and wondering what part of free primary education is free and at what happens to all the desks that are bought every year by parents. This made me to cross check with other public schools elsewhere. Her experience was similar with that of parents in Mathare and Huruma. I was able to establish that on average one pays Kshs. 7000 (almost 100 USD) for new registration apart from school uniform, text and exercise books, school meals and tuition fee even though it is not mandatory. 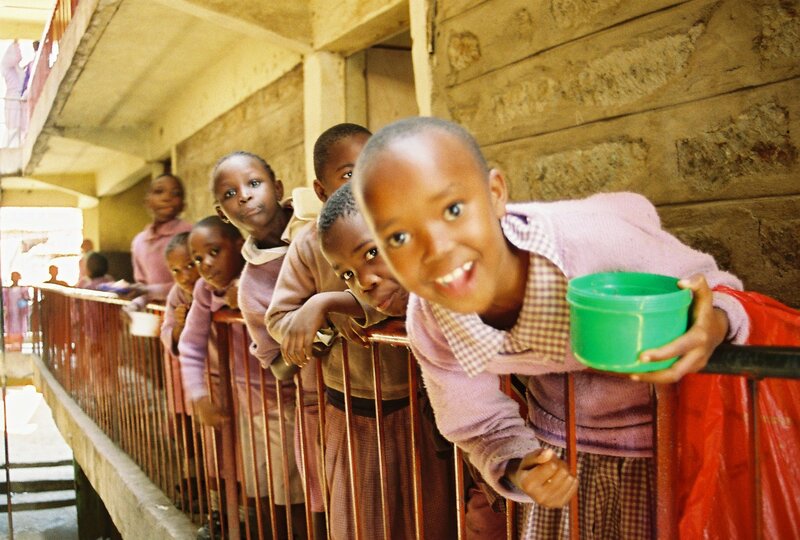 Back to Mrs. Kamande’s experience, She wondered what happens to the school desks, and if parents are allowed to take them away when a child finishes class 8? Finally she decided not to transfer her child to a public school because of the attitude the headteacher might have on her children. Another reason, the difference between the academy and the public school is not all that good. However she still believes that public schools are the best as you are guaranteed of a teacher being qualified as they are forwarded by Kenya Teacher Service Commission. Our conversation ended with a question; what part of free primary education is free?